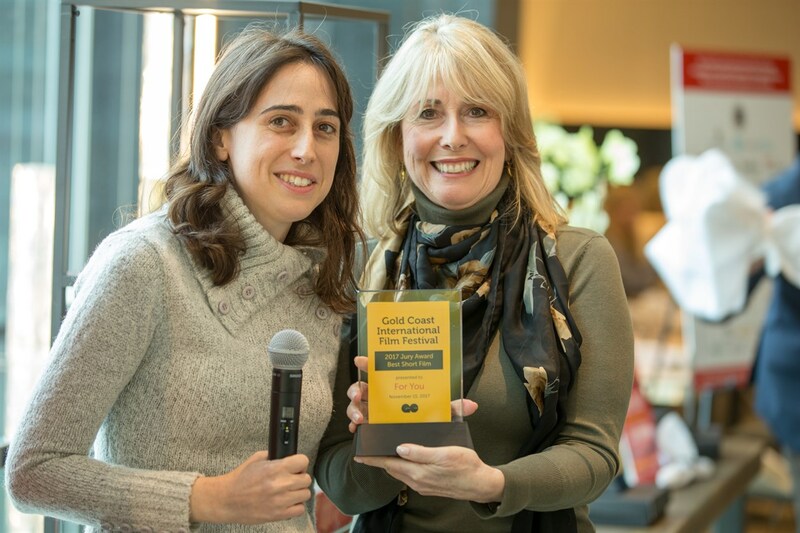 Be the first to find out the winners at this year’s Festival and toast all the many great films and filmmakers of the 2018 GCIFF! Join the Festival team, filmmakers, sponsors and VIP Pass Holders for lunch at the NM Cafe at Neiman Marcus Roosevelt Field as we honor this year’s Audience Award Winners for Best Narrative and Best Documentary Feature Film and Audience and Jury Award Winners for Best Narrative and Best Documentary Short Film. *A limited number of tickets are available for this special event.